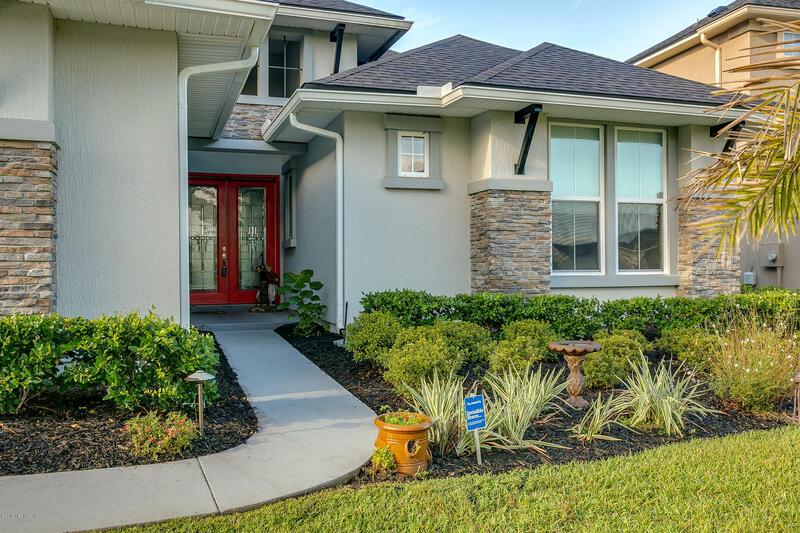 Magnolia Point is a great golf course community located in Clay county in the quaint town of Green Cove Springs. Clay county is known for great schools and an alternative to living in Jacksonville. Magnolia Point Golf Club has some beautiful amenities. Check them out here. When you see homes you want to see call, text or email your Realtor Mike Schwiebert at 904-562-9345. It is free to work with me to buy your home. Craftsman Cottage appeal in this designer home, Dreamfinders Augusta II model, in the sought after gated community of Magnolia Point Golf and Country Club!! Waterfront, golf view, cul-de-sac, and located on the 7th hole, this home has upgrades in all the right places! 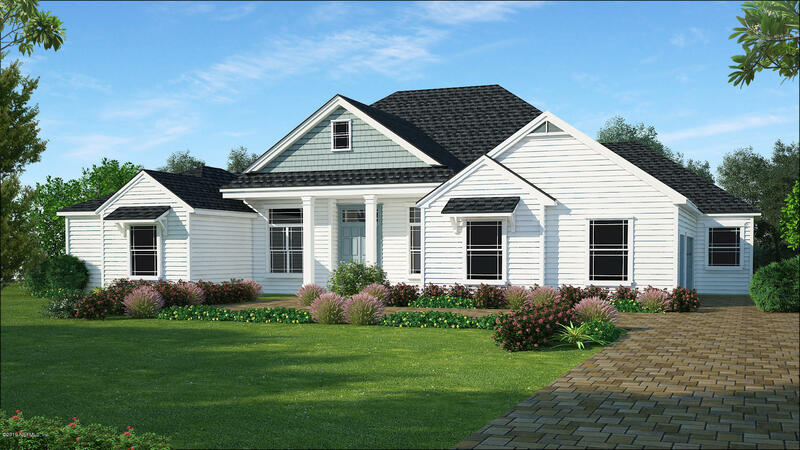 Large front porch with metal roof and custom pavers leads to a beautiful open floor plan. 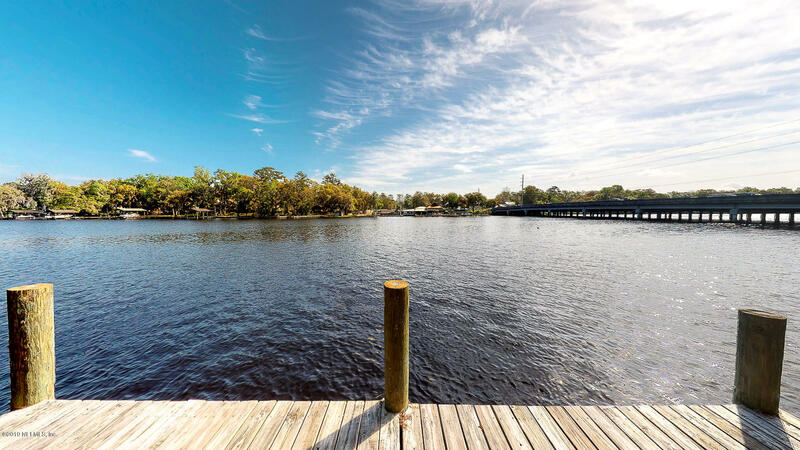 Enjoy waterfront living on deep navigable water. Mature oaks accent this property poised on almost an acre lot with gorgeous water views. 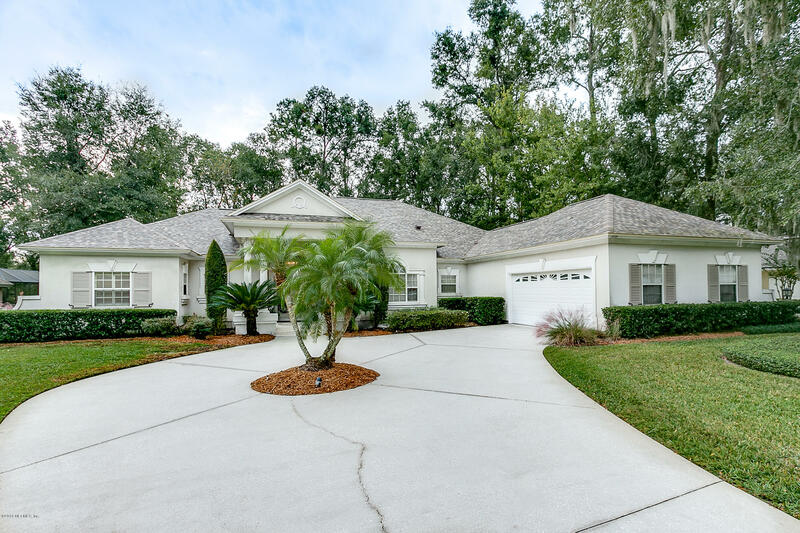 This spacious 3048 SF 3 bedroom 2.5 bath pool home is situated on Swimming Pen Creek with 100 Linear feet of waterfront access. There are no HOA or CDD fees and this home did NOT flood during Irma or Matthew. Brand New Construction in Clay county on Almost 1/2 acer homesite with no HOA in a Homes Only Area. Waterfront 23.16 acres Beautiful 5 bedroom 3.5bathrooms plus 2 oversized garages 1188 square foot on first floor includes 2 bedrooms/bathroomand large bonus room ( great media room/ game room many options) . 1/4 mile walk on concrete base piles out to the deep waterway of Julington Creek.Great view of the December Boat parade. A Grand home from the moment you pull into the circular drive. Step up to covered entry, framed by columns to Leaded Glass double front doors. Home was built & lovingly cared for by original owner. Many custom features.Great room has 14' ceilings, indirect lighting, built in entertainment center, gas fireplace, sliding stack doors opening to the screened Lanai/Backyard. BREATHTAKING water and golf views from the moment you walk through the front door in the most desirable estate property in gated Magnolia Point Golf & Country Club. This impressive 4 bedroom/4.5 bath 3100SF brick home sits on 2 parcels, or 1.63 acres, includes a 1 bedroom detached suite. This was a Drees model at gated Magnolia Point that is loaded with their special upgrades! 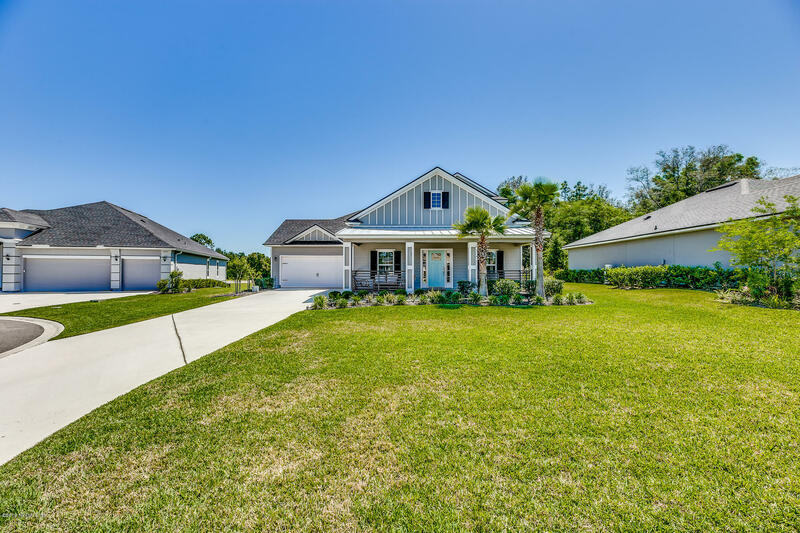 The 4BR/3Ba Palmetto plan is one of their most popular plans... open plan with lots of tile, gourmet kitchen with granite, stainless steel appliances, tile back splash, double ovens, 3 car garage, to name a few. 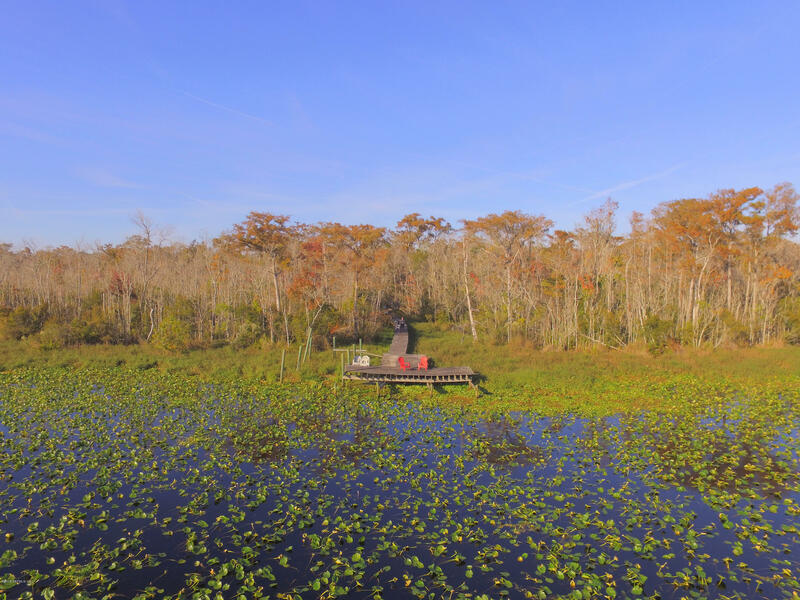 TO BE BUILT home on lovely 1.69 acre waterfront lot off Julington Creek. Choose from one of Epic Custom Homes beautiful floor plans to design your next home, or customize one of your own.